Anfibio leather is full-grain calf leather and one of the highest grades of leather available. 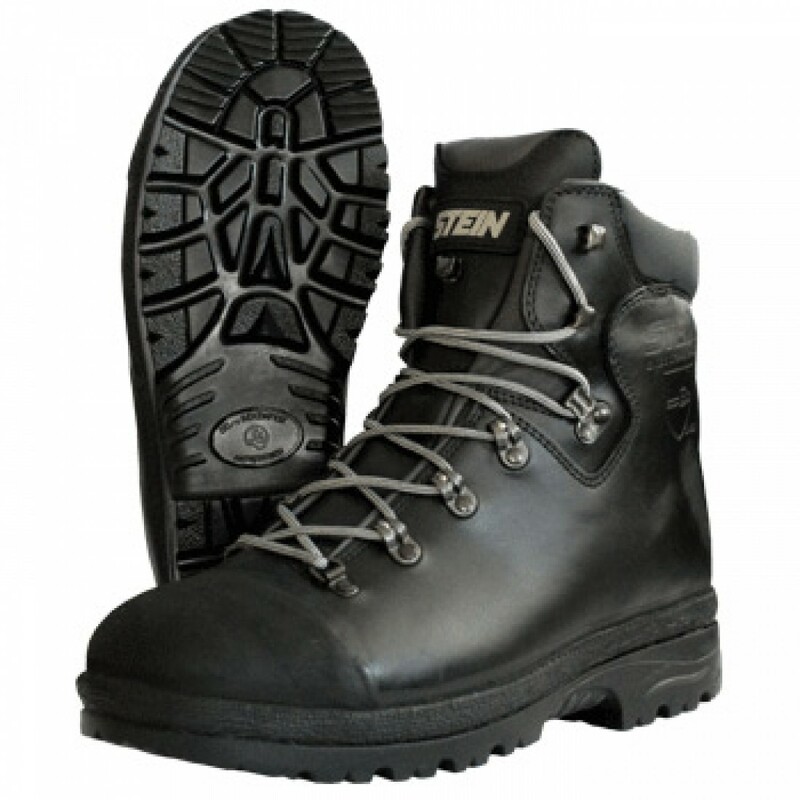 Used for high-end hiking and climbing boots, it is the smoothest and supplest of leather cuts and greatly superior to split leather and other commonly used leather. Anfibio leather is naturally water-resistant.